Elijah Wood’s SpectreVision and Chiller Films are teaming up to distribute a film that’s been labeled as “psychologically ratcheting” with ‘The Boy‘. 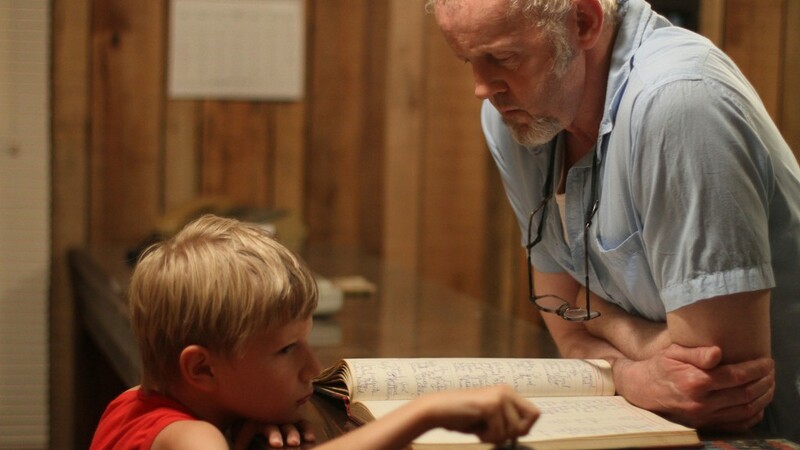 Ted Henley (Jared Breeze) and his father (David Morse) operate a floundering family business – The Mt. Vista Motel. It’s just the two of them since Ted’s mother ran off with a guest years earlier, stealing the motel’s soul and one of its last regular patrons. Since then, Ted’s father has drifted into despondency – becoming a living ghost, haunting his own motel and leaving Ted to fend for himself. In his isolation, unchecked by the bounds of parenting, friendship, or affection, Ted’s fascination with death awakens with destructive consequences. When you talk about serial killer kids in movies, the bar is set pretty high, just look at ‘Village of the Damned‘, ‘Children of the Corn‘ and ‘The Good Son‘ (Elijah Wood and Mac Culkin, anyone?). 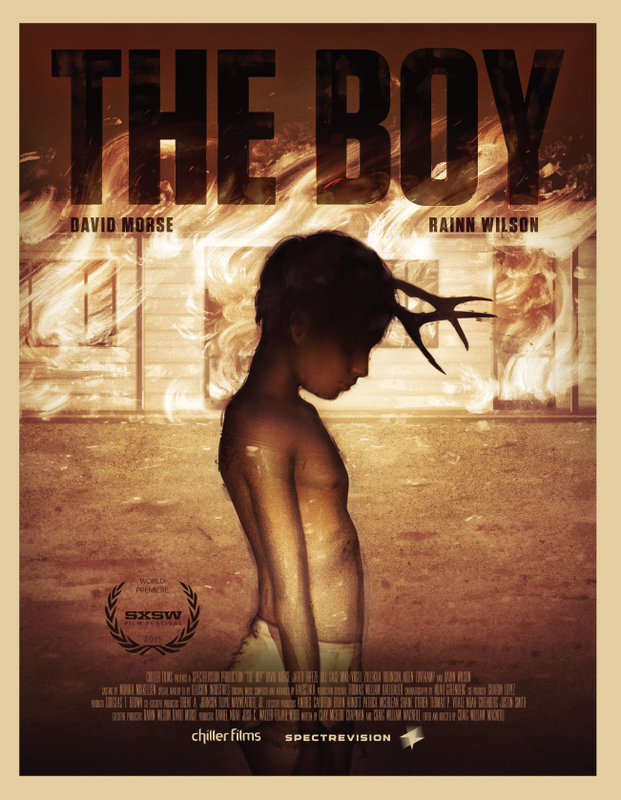 ‘The Boy‘ made it’s way across the independent film circuit being nominated for the SXSW Grand Jury Award in the process, but the trailer looks pretty killer to me. Scream Factory is releasing the chiller on Blu-ray and DVD March 1st, 2016. The release also includes a behind the scenes featurette. Scream Factory Presents ‘Ghost Town’ On Blu-ray First Time Ever!!! This entry was posted on Tuesday, January 5th, 2016 at 7:13 pm	and is filed under Film, News. You can follow any responses to this entry through the RSS 2.0 feed. You can skip to the end and leave a response. Pinging is currently not allowed. « Netflix and DreamWorks Announce 2 New Series!! !